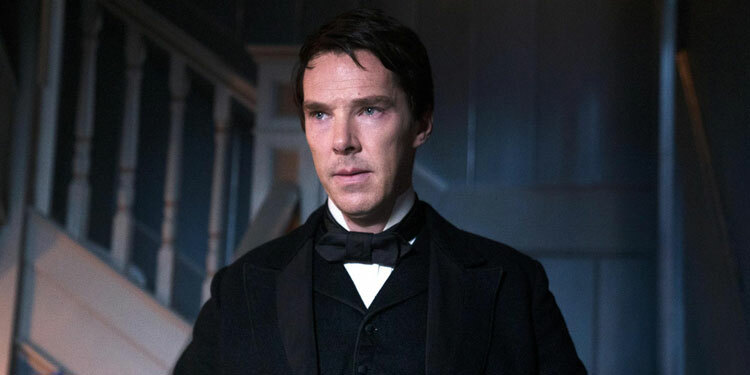 If Benedict Cumberbath was going to star in a movie about fighting, you’d expect it to be of the rather posh, Marquess Of Queenberry boxing type. However, he’s going more working/under class, as Screen Daily reports he’s signed on to star in Gypsy Boy, based on Mikey Walsh’s best-selling memoirs. Walsh has since become a LGBT activist, although as hesuffers from social anxiety disorder he rarely makes public appearances. Morgan Matthews (X+Y) will direct the film, and he’s currently in the middle of casting the role of Mikey. BBC Films is backing the movie, which will be looking for buyers at the Toronto International Film Festival. The current plan is to shoot Gypsy Boy next summer. A Bigger Splash helmer Luca Guadagnino got massive plaudits and talk of a breakout hit at Sundance when his gay-themed movie Call Me By Your Name debuted. He’s also finishing up the long-gestating remake of Suspiria. It’s not clear when the movie will shoot, but the film will be looking for buyers at Cannes. As Guadagnino’s Suspiria isn’t released until 2017, don’t expect it until 2018 at least. Benedict Cumberbatch​ already cracked the enigma code in The Imitation Game, has been jumping through dimensions in Doctor Strange, and now he wants to find out How To Stop Time. Well, sort of. That’s the title of the latest film the actor has become attached to, at least. 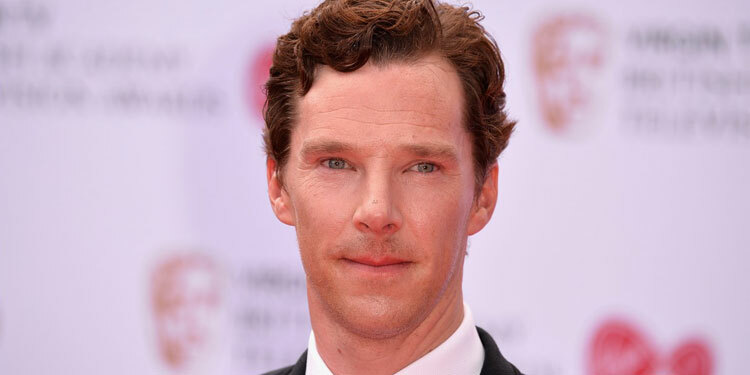 As well as starring, Cumberbatch will Executive Produce the movie through his SunnyMarch production company. The novel will hit shelves this summer, although it’s not clear when we might get to see the movie.